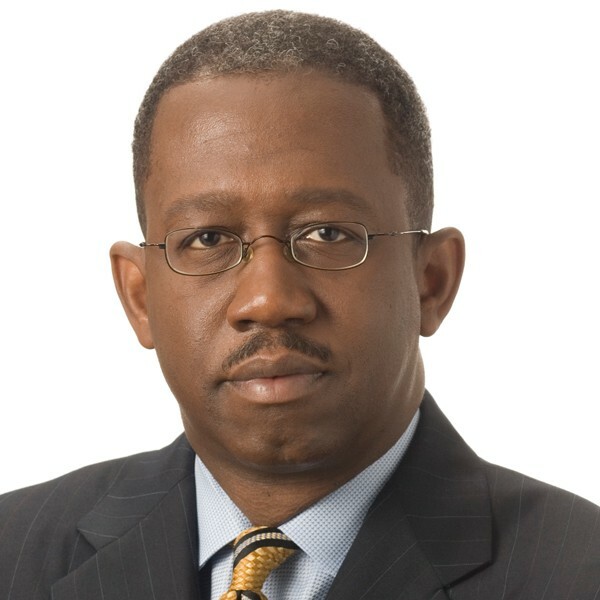 Pierre Thomas is the Senior Justice Correspondent for ABC News. 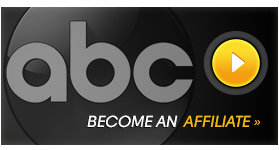 He joined the network in November 2000 and reports for “World News Tonight with David Muir,” “Good Morning America,” “Nightline” and other ABC News programs. Thomas was a key member of ABC’s team of correspondents covering the terrorist attacks of September 11 and he continues to report on all aspects of the aftermath of those attacks. The network’s coverage of the 9-11 tragedy was widely recognized for its excellence, winning the prestigious Peabody and Alfred I. duPont-Columbia University Awards and an Emmy Award. Thomas also participated in a “World News Tonight with Peter Jennings” broadcast which won the Edward R. Murrow Award for best newscast in 2005. He was a key part of the ABC News team honored with two additional Murrow Awards in 2012 for the network’s coverage of the tragic Tucson shooting and the killing of Osama Bin Laden.